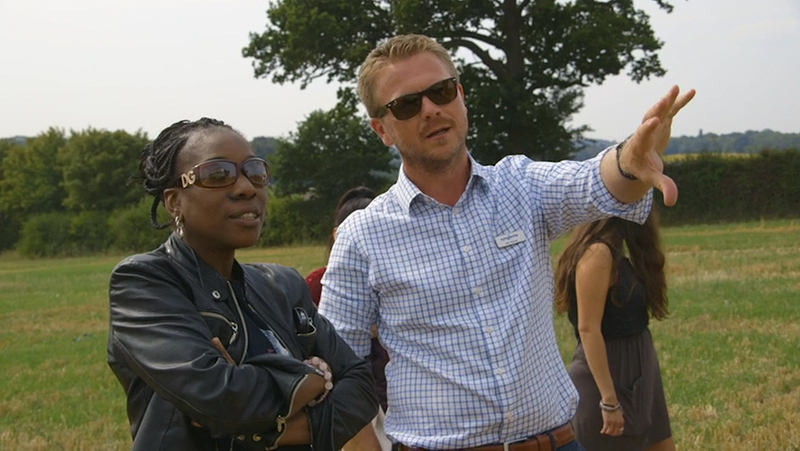 Londoners got an eye-opening experience of real life on the farm, with a visit to Ian Pigott’s Hertfordshire unit during an enterprising Future of Food initiative between Syngenta and the Evening Standard newspaper. 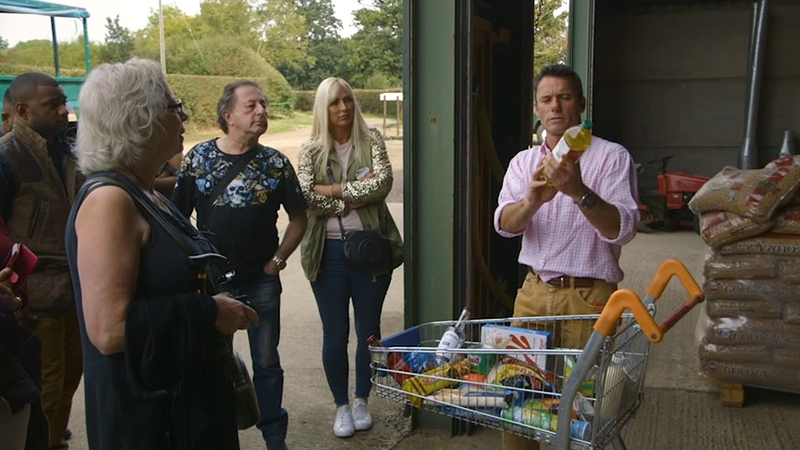 Following a series of projects to take farming messages into central London, this time it was the turn to take city dwellers out into the country to find out more about what goes into their food production. Watch how they got on and what was learned from the day from all involved. Click here or on any of the video pictures. Syngenta’s Will Holmes explained: “The disconnect between modern food production and the end consumer is one of our industry’s biggest challenges. “Working with the Evening Standard, ‘The Future of Food’ is all about connecting with urban consumers, to help tell the story of farming and food production." An enthusiastic advocate of advancing consumers’ connections with their food sources, Ian Pigott highlighted the average UK consumer is more removed from farming than any other country in the world. 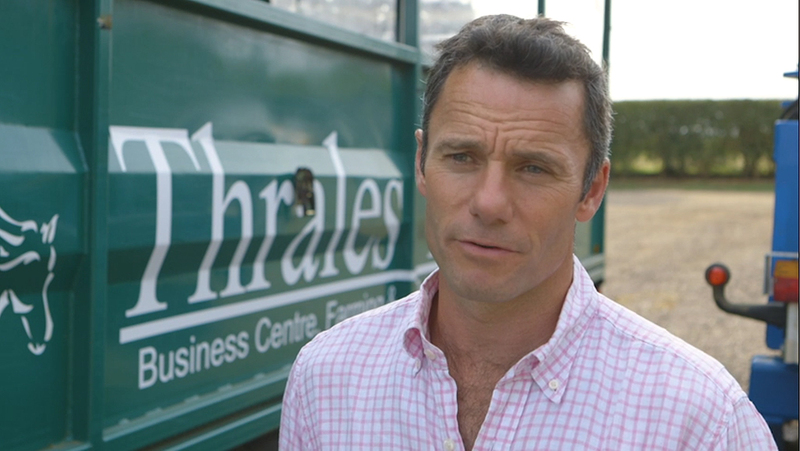 “The further we get away from food production the wider that disconnect, and perhaps why as farmers we need to do more to help people understand, or give people opportunities to see what we do on a farm,” he advocated. The visit proved a fascinating insight into the farming business and food production that most of the visitors had never envisaged before. “It’s an eye-opener into exactly what’s going on on a farm,” reported a visitor, Ashley Lewis. “Ian, has been really gracious to share his knowledge on the practical aspects of being a farmer, some of the pitfalls, some of the problems he’s got in trying to bring product to market,” pointed out another visitor, Rodney Rascona. “It’s not every day you come face-to-face with a farmer who is part of the unseen fabric of putting food on the table. "I think that was very instilling to see his outward enthusiasm and responsibility he takes very seriously, and I felt that as a consumer,” he added. Watch how they got on and what was learned from the day from all involved.